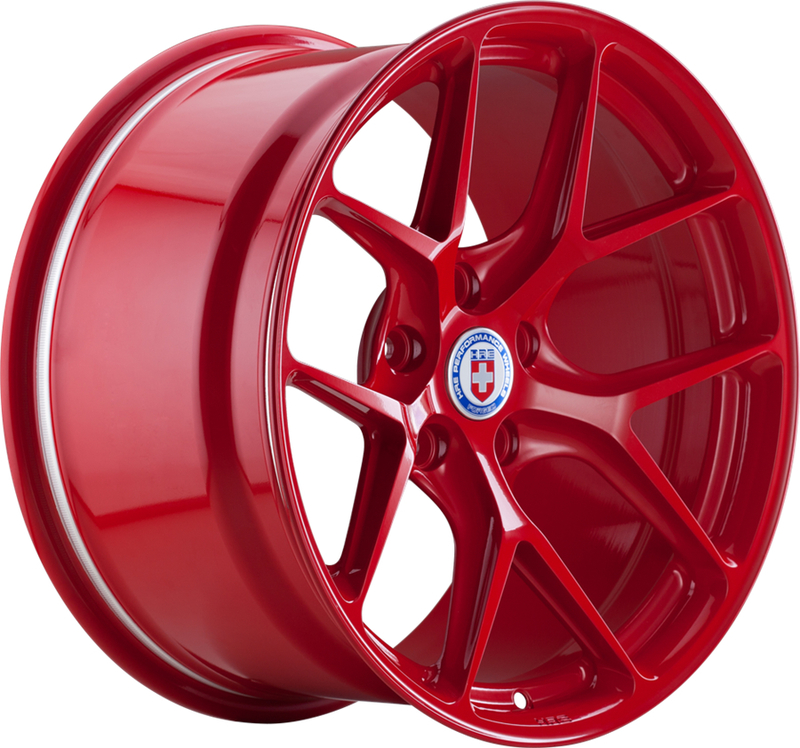 The Series R1 are HRE?s finest forged motorsport wheels. The focus for the R101 was simple: high strength, high stiffness and light weight. Engineered for maximum performance, these track-focused, purposeful wheels are also suitable for the street.